La Rioja isn’t just the home of great wines. There’s also an ancient spring at a depth of 500 metres that provides the premium quality 22 Artesian Water. 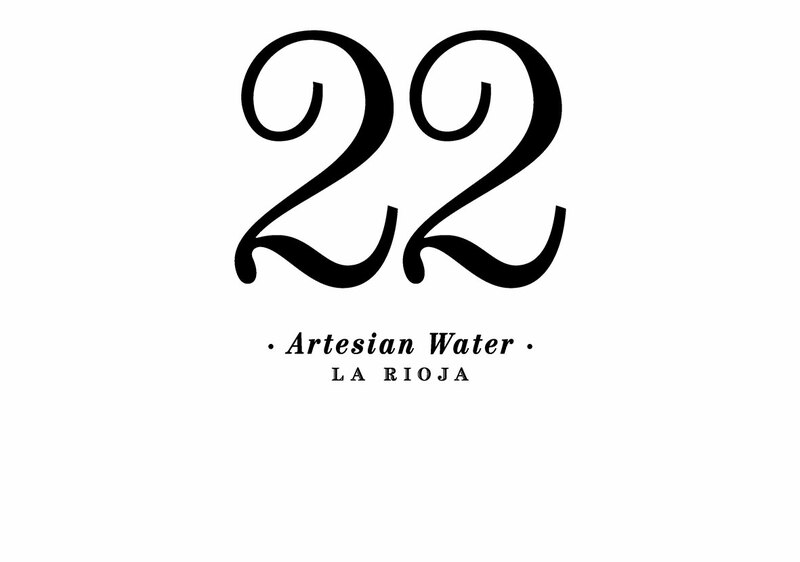 Rich in calcium, fluoride and magnesium, 22 Artesian Water is known for its medicinal qualities.